Check out available Member to Member Savings HERE. 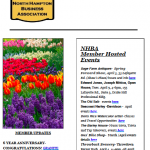 NHBA, PO Box 63, North Hampton, NH 03862. 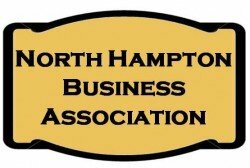 Pay by check (payable to North Hampton Business Association) or via PayPal.